It is very common these days to come across persons with the general complaint of not getting returns from their submission of resumes; more specifically, they are not getting the calls or even any response in any kind. The thing here is the new dimension to the job recruitment procedure by companies doesn’t involve hospitality; so this way they are not obliged to show you the courtesy of a response at least- whether being negative or positive! And this bad mannerism is kind of justified considering the hundreds of applications or resume they receive for any job opening they post. A shocking number of persons pen their resume with the ugly opinion that “The person reading this will know what I mean.” The problematic truth is, majority of the job hiring process lack humans in the first reading exercise. Yes, technology has crept as many companies have now adopted the science of using resume scanning software to screen through applicants. It is quite sad that these very programs can’t replicate the same intelligence a human would have in such position so they are barley to adequately resonate with your experience; fathoming correctly if you are good fit. The way this programs woke is just to quickly sort the resumes which replicate the language which we get in the job ad. The implication of this is that for every time you engage in a job application, it becomes very necessary for your resume to carry those very keywords the employer had earlier mentioned in the description of the job opening. This brings in the extra duty on your part of tailoring every resume to particularly fit for every single job should you be nursing strong hopes of earning an interview. Mind you, it is far out of place to adopt old keywords—there is no way around this as they just have to be the right keywords. It is well time past the era when anyone can do any job. These days there is a bursting pool of labour as the employer has a full plate of intellectual dish his applicants are offering him and be sure he is going to eat the most nutritious. So don’t bother applying for a position whose described qualifications you evidently lack. Be sure lots of lots of persons with better suited qualifications are on the queue with you. It is highly doubtful the recruiter is going to have a personal attachment to you among an intimidating throngs of applicants. Lastly make hard for the recruiter to refuse you. It is most likely it is applicants who adequately establish their capacity that these companies at the tail end choose to interview? 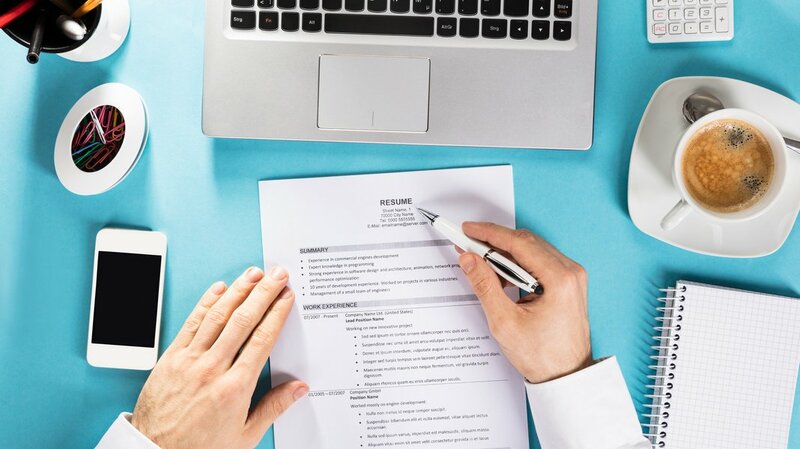 Candidates whose resumes as well as cover letters are a honest orchard of professional delicacies the employer savours will most likely go straight to the top of the mounting and mounting stock of application. It is no big revelation that for every time a company makes an advertisement as to the opening of a position, the hiring managers are suffocated with such bustling hundreds of resumes; many of which were conspicuously guilty of being submitted with the least input of time, effort, even worse little or no comprehension of what the position demands. Should you take quality to make your resume more direct and precise with a cover letter doing a splendid job of doing of well portraying why this is the most suiting position for you, then your application will be sure to be very entertaining and welcomed by the hiring manager. This certainly is one astonishing way of beginning an astonishing career.